The Stack, or ‘The Castle’ as locals would call it, is located in the remote hamlet of Trelion. 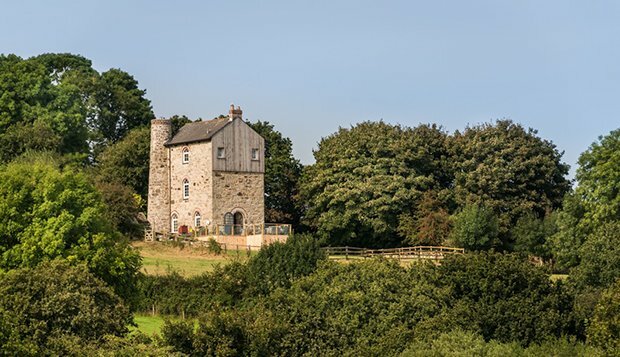 Occupying over half an acre of land, this Cornish house sits overlooking the lush forest of the Fal Valley. 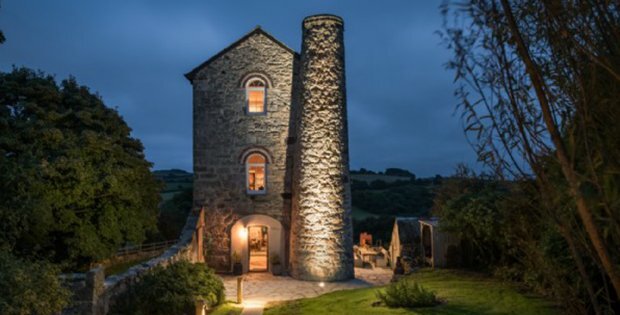 The rough luxe design of this 19th century engine house will surely excite guests with a fancy for history and unique architecture. 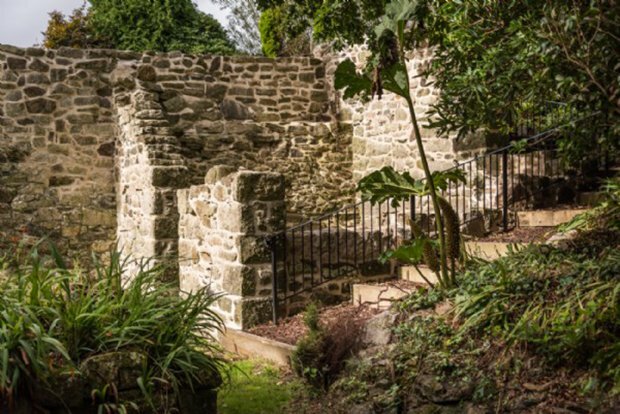 The house has been stripped down to reveal some history of its ancient mining heritage. 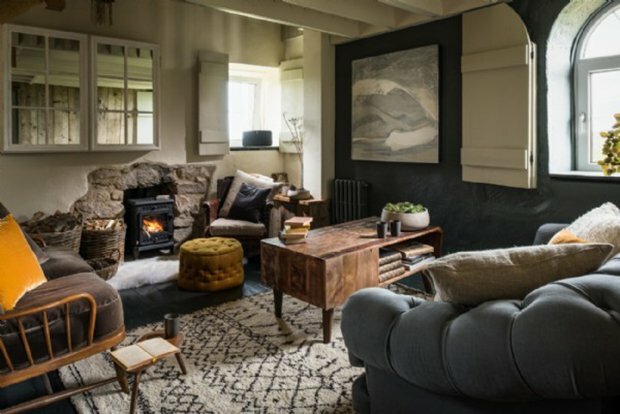 The Stack is a beautiful marriage of contrasting Cornish Grade-II listed exteriors and modern vogue influenced interiors. It has five floors housing different living areas, other features include an al fresco kitchen, a cinema, and hot tub to name a few. Outside the house, there is a sloping lawn and fenced gardens with plenty of space for social gatherings, lounging, or for children to enjoy some outdoor play time. There’s a rustic outdoor kitchen as well complete with herbs and a wood-fire pizza oven. The hot tub area is perfectly placed overlooking an amazing view of the countryside. Families and friends can easily relax and unwind at the huge expanse of the house and its grounds. Indoors, stripped walls showcase the rich heritage of the house. A wooden staircase provides access to three floors with unique living areas. 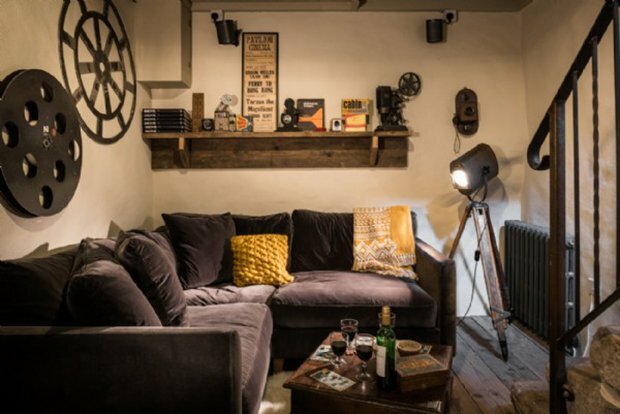 Guests can enjoy their favorite movies in the basement cinema room. 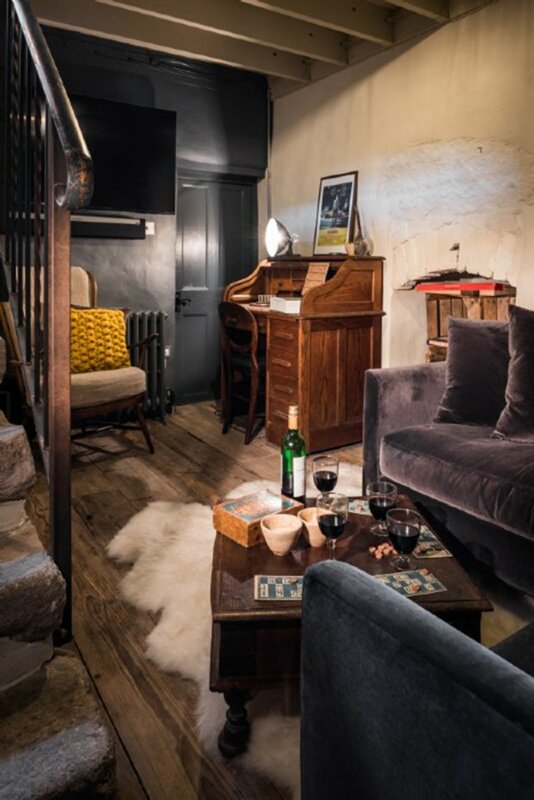 The first floor contains a Moroccan style double bedroom with ornate headboards and walls. On the second floor, a rustic woodcutter styled bedroom with a king size bed. The third floor has a bedroom with zip-and-link beds and vintage equipment for stargazing. The house comes fully furnished with a large electric oven, a microwave, two refrigerators with freezer compartments, and a dishwasher. 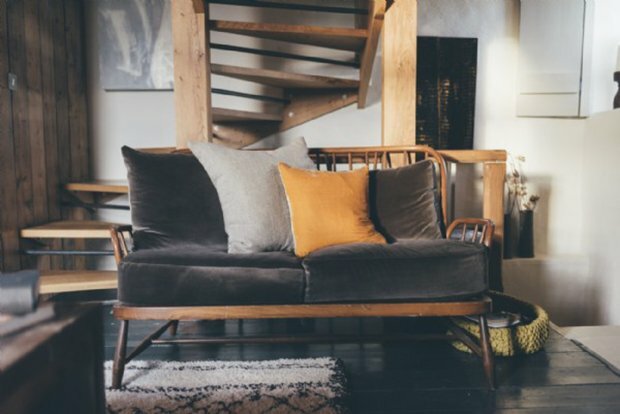 It also has a multi-room Sonos sound system built-in with a soundtrack ready so guests can easily add some ambiance during intimate parties or social gatherings. 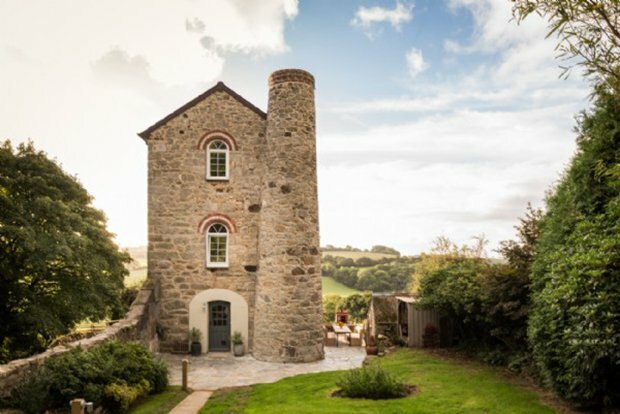 The Stack is a truly unique piece of Cornish history restored and repurposed into this majestic escape. Take a look through these photos and tell us what you think on our Facebook Page! A Vintage Air Stream with an Incredible Remodel!